Are you looking for a Photoshop action to blur the background in your photo? Some images look striking with a shallow depth of field effect. 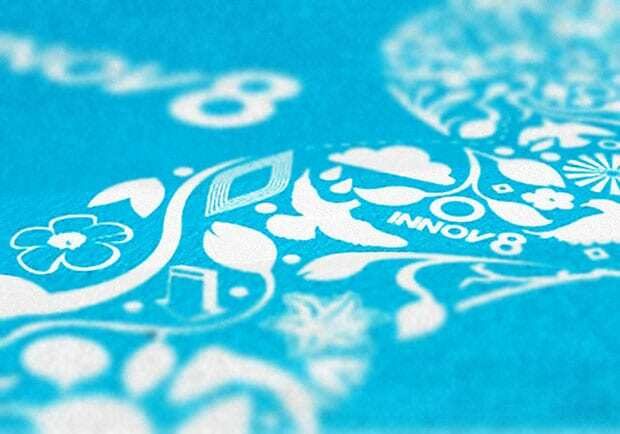 In this article, we will share the 9 best Photoshop actions to blur background. You can achieve a blurry background in Photoshop manually, however, if you need to add this effect to multiple images it can start to get time consuming. Photoshop actions make the process easy and fast by saving you from repeating the same process over and over again. 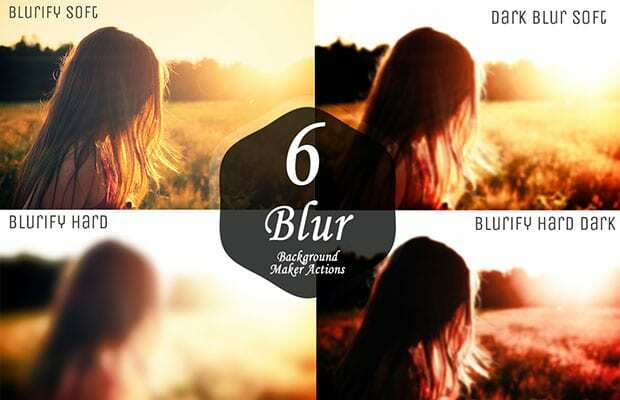 Blurred Background Maker Actions is a set of 6 premium Photoshop actions: Blurify Soft, Dark Blur Soft, Blurify Hard, and Bllurify Hard Dark. You can purchase all 6 actions for $10. Blur Background Action Set V1 has 5 photoshop actions to blur background. 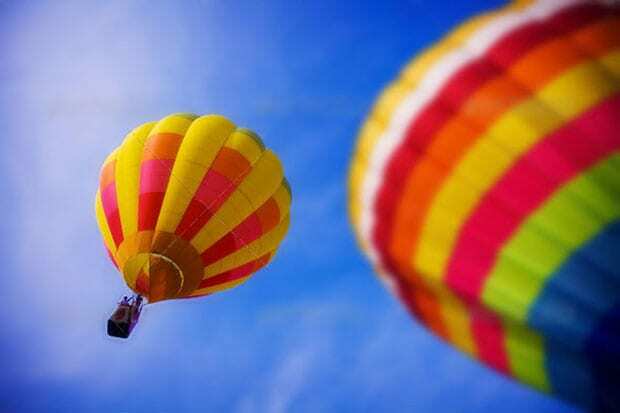 These actions allow you to change your photos into blurred wallpapers and backgrounds. You can create dark, soft, high contrast and more effects with this action set. The license for this action set is just $4. 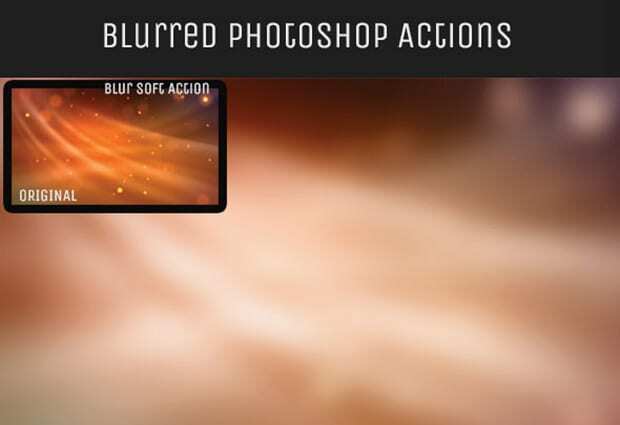 Blur Background Action Set V2 is a collection of 10 amazing blurred background effects. Like V1, these premium actions are available for just $4. 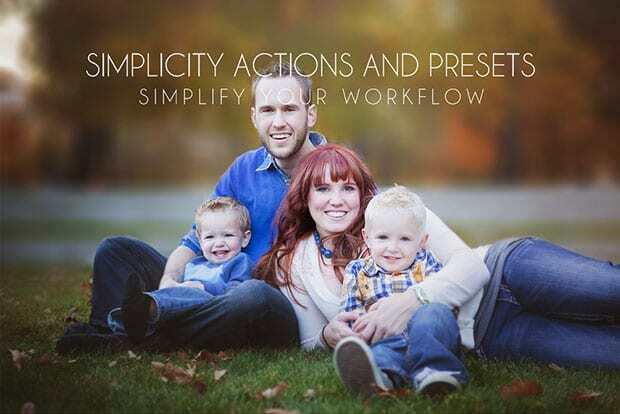 Simplicity’s Background Blur are two step-by-step photoshop actions for achieving the background blur that you have always dreamed of without the use of an expensive lens and without those annoying halos around your subjects. These actions are simple to use, and even come with a video walkthrough. The two actions can be purchased for $79. Fake Depth of Field Instantly is a photoshop action that imitates a shallow depth of field effect in your images. This action has a fast render time and works great with business card mockups, posters, or any other “macro” close up shot. It is completely free to use. Depth Of Field Actions is a premium photoshop action that includes four pre-defined depth of field levels to produce an excellent blurry background effect. This action costs $4 for a single user license. Depth of Field Photoshop Action is another premium Photoshop action that adds a shallow depth of field effect to your photos. 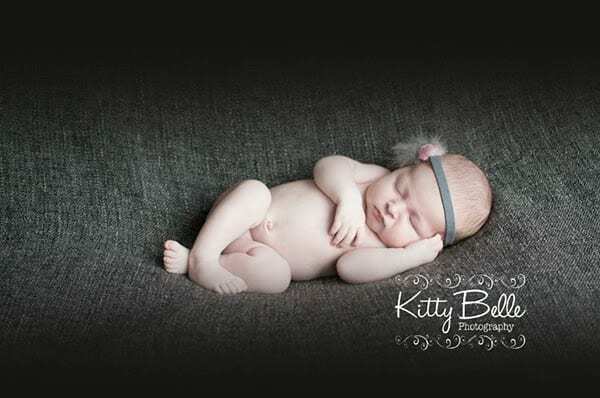 This action works great for newborn photos when you want to blur out the blanket. The cost for this action is $10. 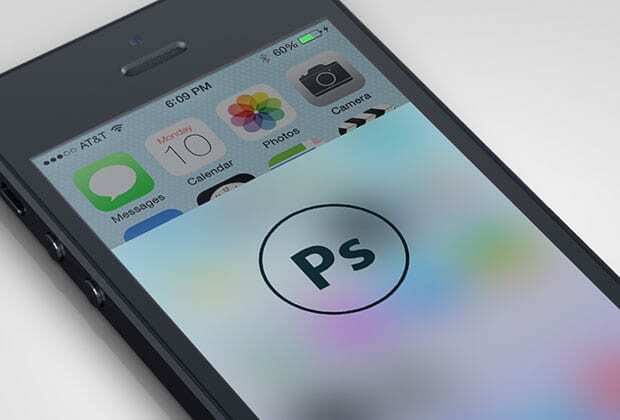 iOS7 Blur – Photoshop Action reproduces the blur effect on the iOS7 control center. The action only works when running from a freshly opened flat file. It is free to download and use. CoffeeShop Auto Baby Blanket Blur Action allows you to fade the edges of your image, and can be used as the final step in your editing process. 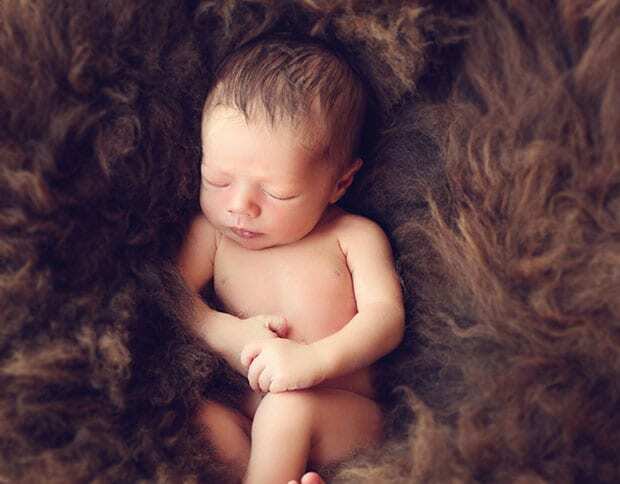 This action is intended for baby blanket photos, although you can use it for any photo where you want to fade the edges. It is free to download and use. We hope this article has helped you to find some great Photoshop actions to blur the background in your photos. You may also want to check out our guide on how to fix underexposed photos in Photoshop. If you like this article, then please follow us on Facebook and Twitter for more free photography resources.